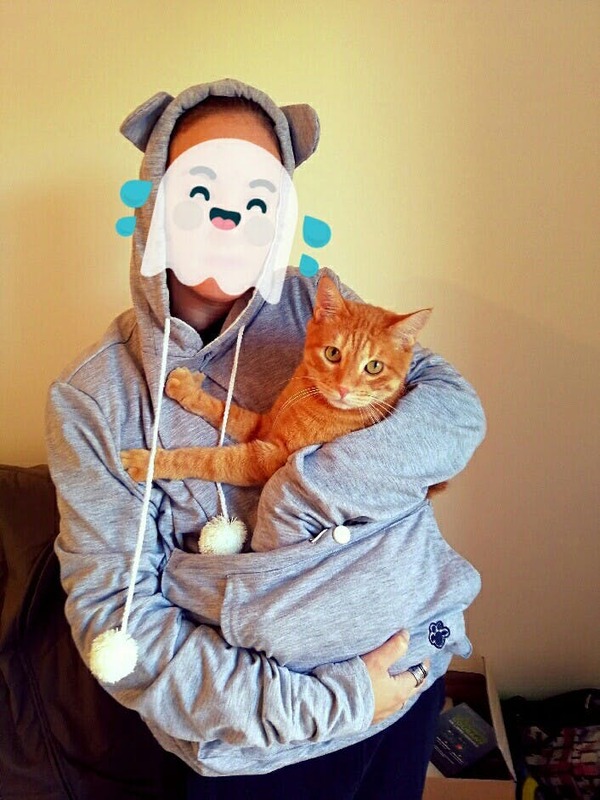 Snuggle up with your cat in this very comfy hoodie. 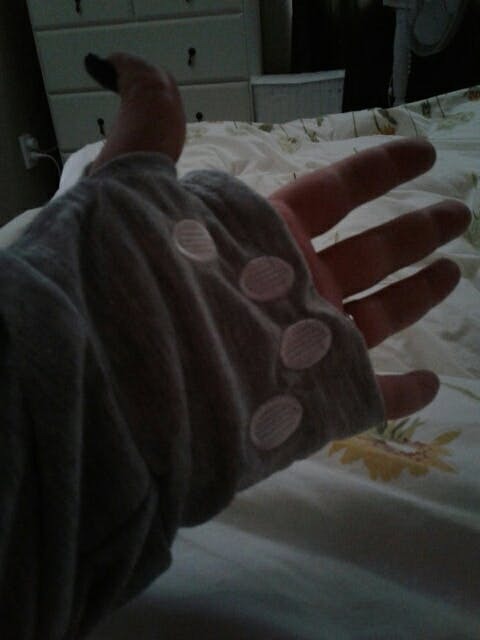 Tuck them in the kangaroo pouch pocket for warmed and comfort. They'll also be entertained by the puffball drawstrings hanging from your neckline. This is perfect for cat lovers with a kitty cat that wants your cuddles and attention all the time, anytime and anywhere you are. 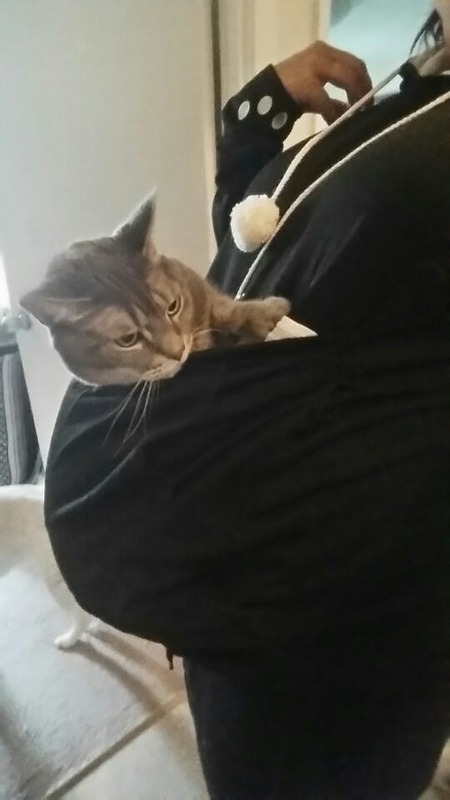 Or, just for bonding time between you and your feline baby. 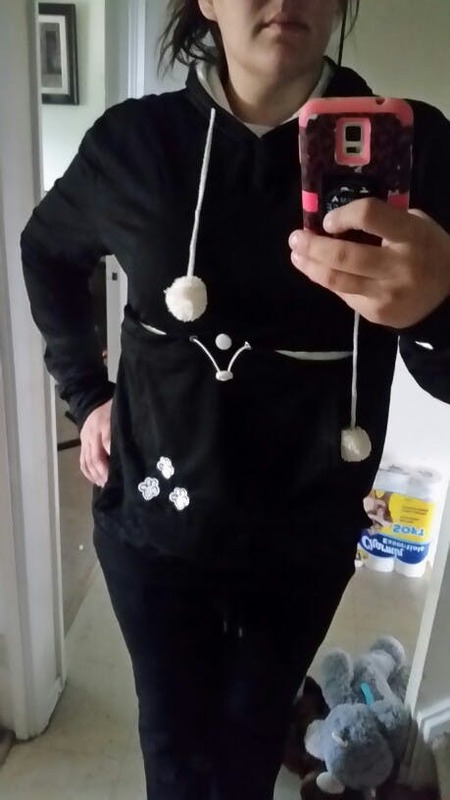 Cute sweater, made well. Came with really fast shipping. Would recommend highly. Super Cute, I ordered a 4x and it looks about like an American XL or 1X. I wanted it to be too big rather than too small. My Daughter is going to love it! great sweater. not super thick. 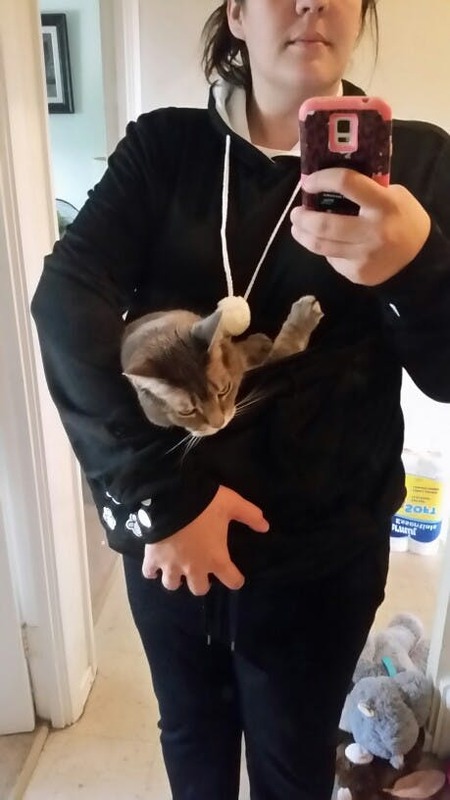 my cat hates it lol but it is comfy and very fast shipping!